Organizations are waking up to the fact that their talent needs are complex and unique. And in today’s fierce recruiting market, taking a conventional or reactionary approach to hiring will not produce the quality candidates needed to drive success. 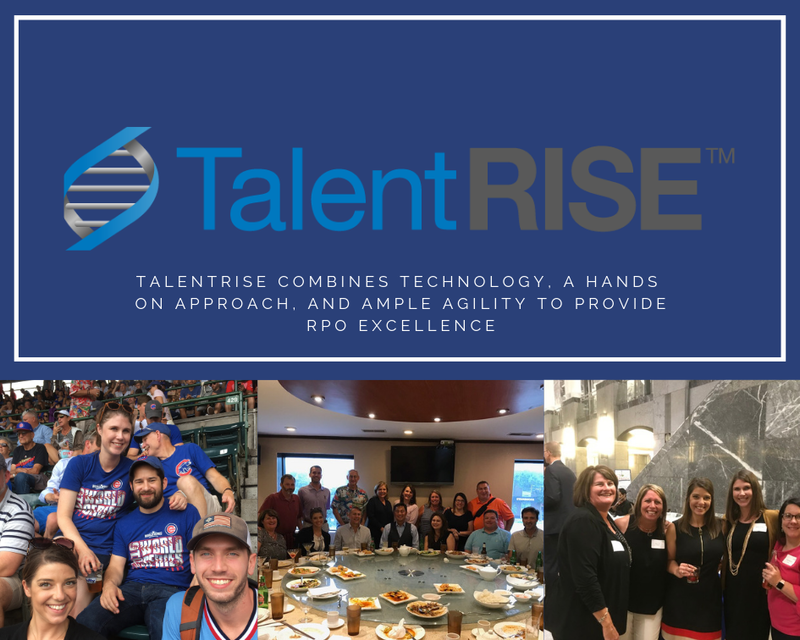 TalentRISE understands which way the winds are blowing in today’s recruiting market. A “one size fits all” recruiting program is not a feasible approach for many organizations, especially since many of the best candidates are currently employed, and difficult to reach and engage.